In the lives of animals and people by investing in veterinary technology education at Manor College. 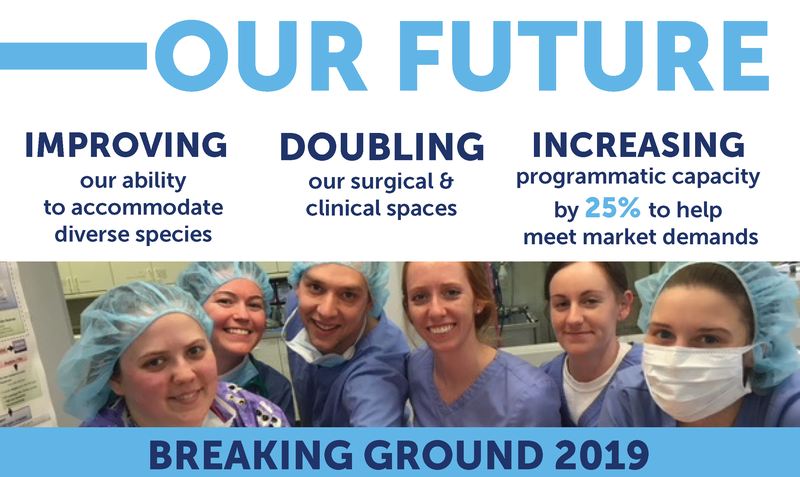 Your contribution will go towards the newly announced improvements coming to our veterinary technology spaces next year! For more information on ways to support this campaign, please contact Kimberly Hamm, Director of Institutional Advancement, khamm@manor.edu, (215)885-2360 x. 215.